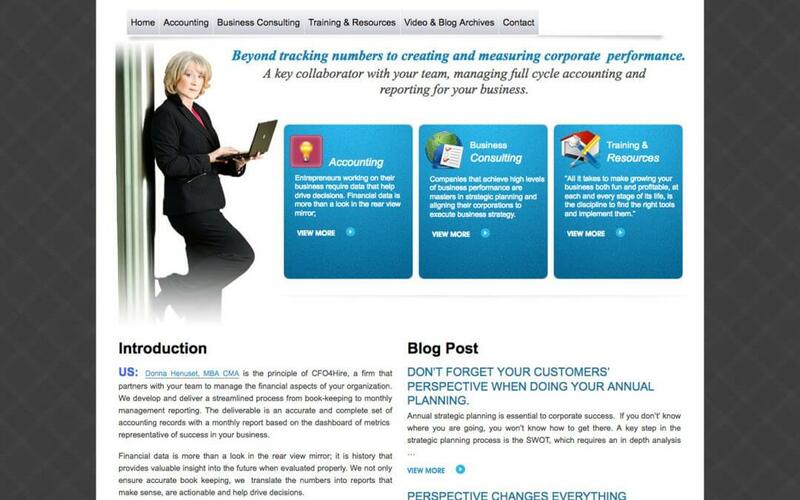 Donna Henuset is the owner of CFO4Hire, a firm that helps you manage the financial aspects of your organization. 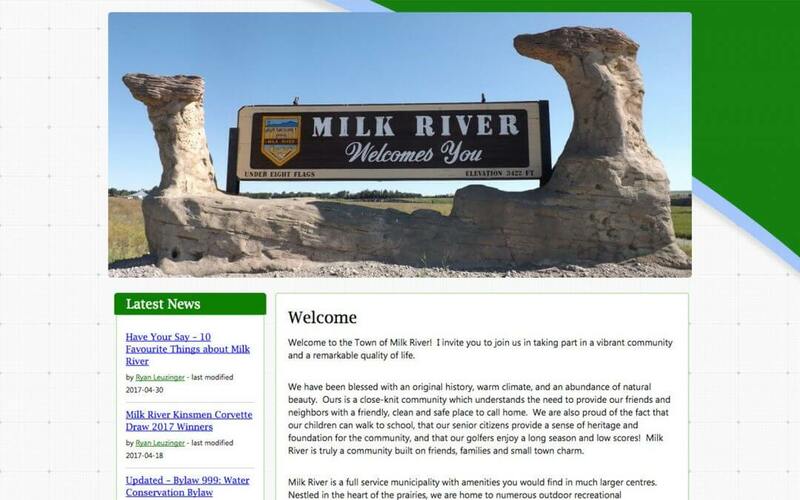 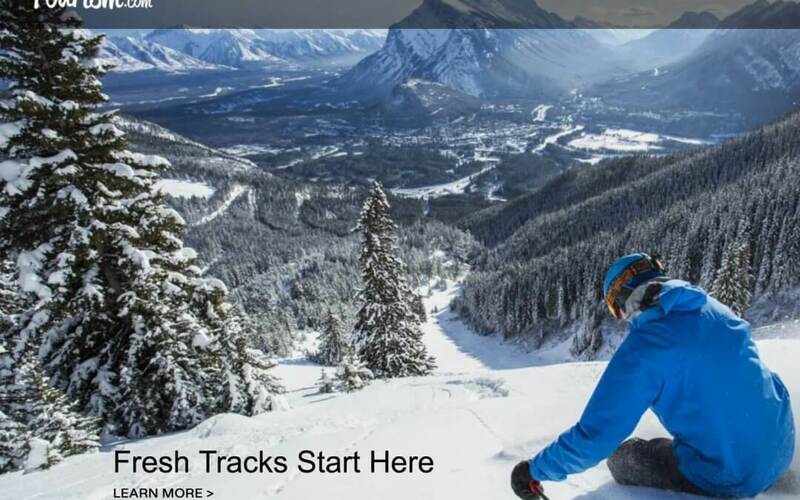 The Town of Milk River hired me to give their website a totally new look, and the ability to have the Latest News, Upcoming Events and Business Directories. 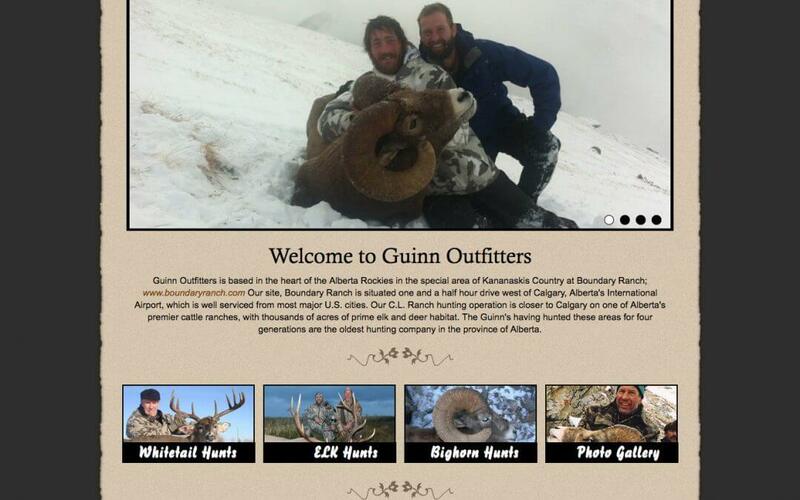 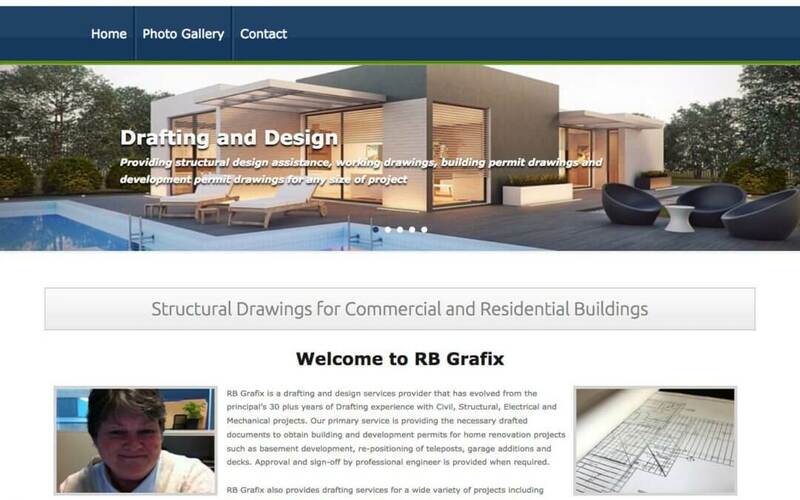 They are very happy with their new website!